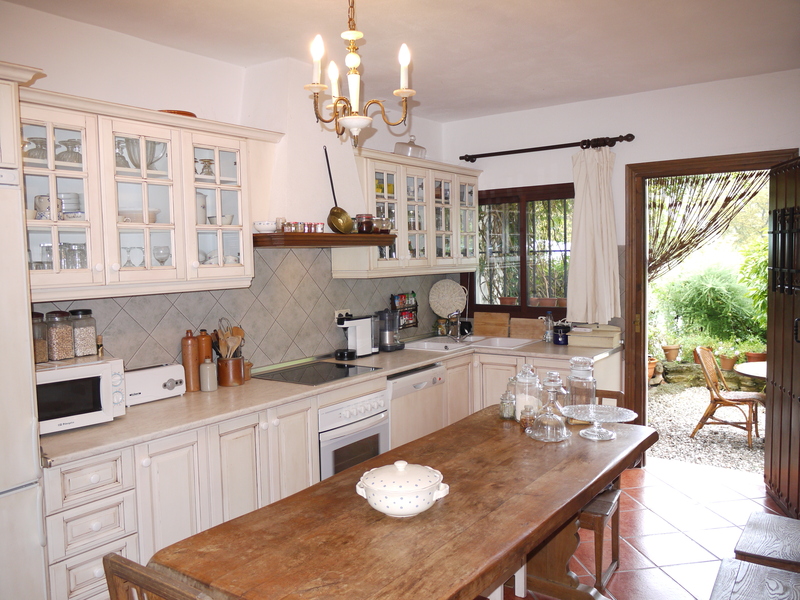 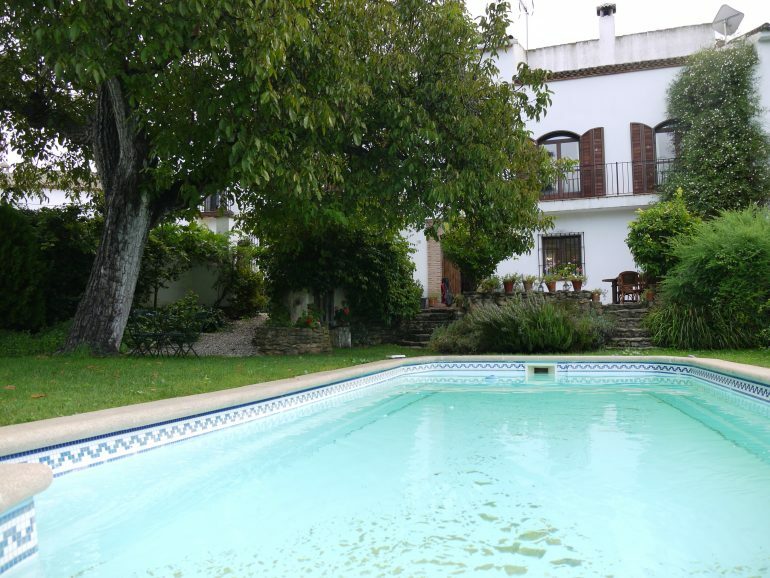 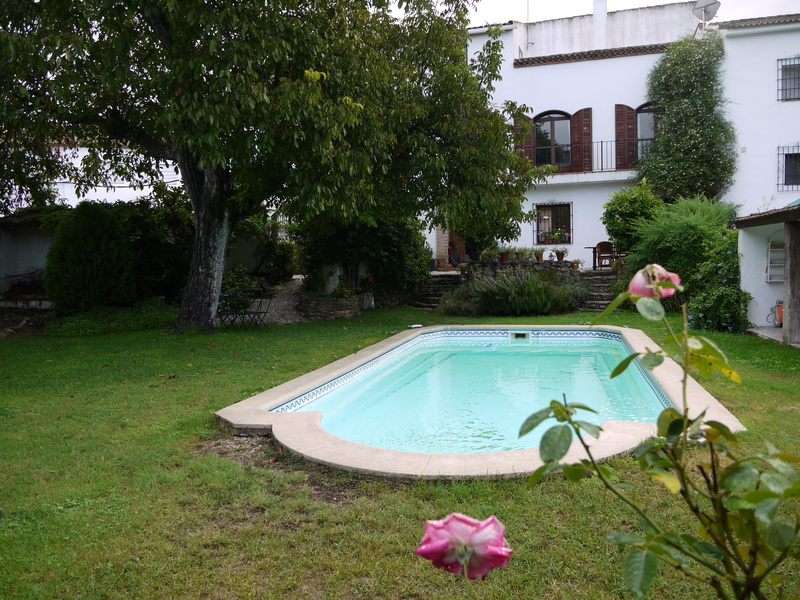 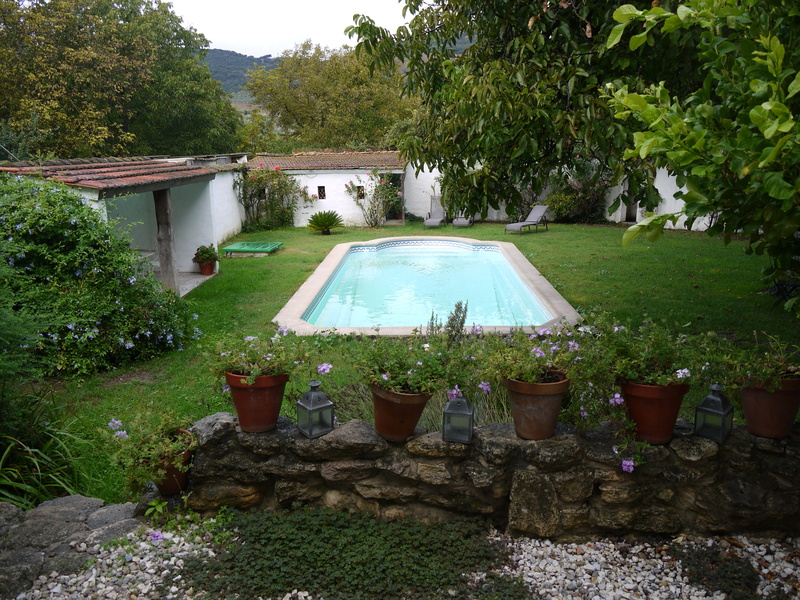 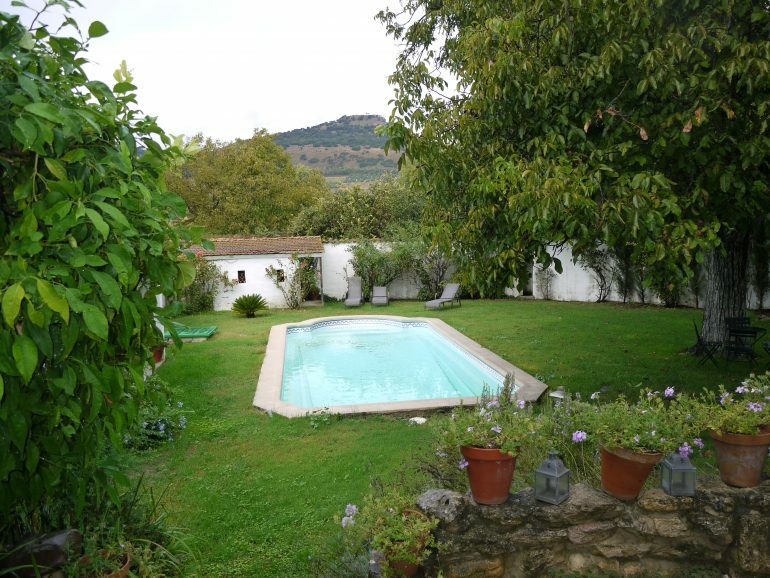 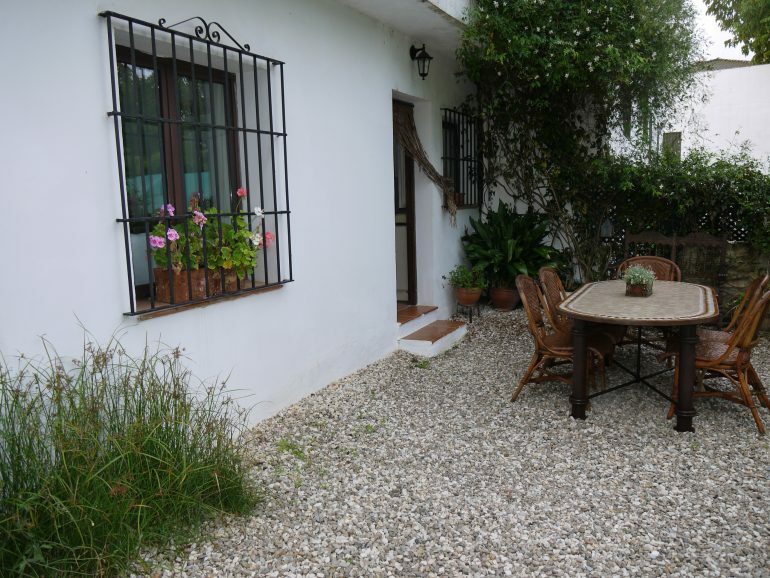 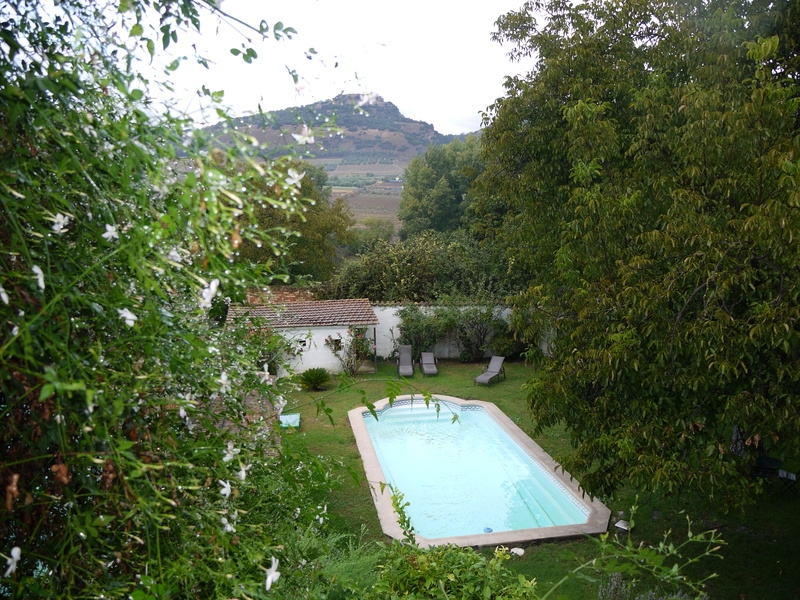 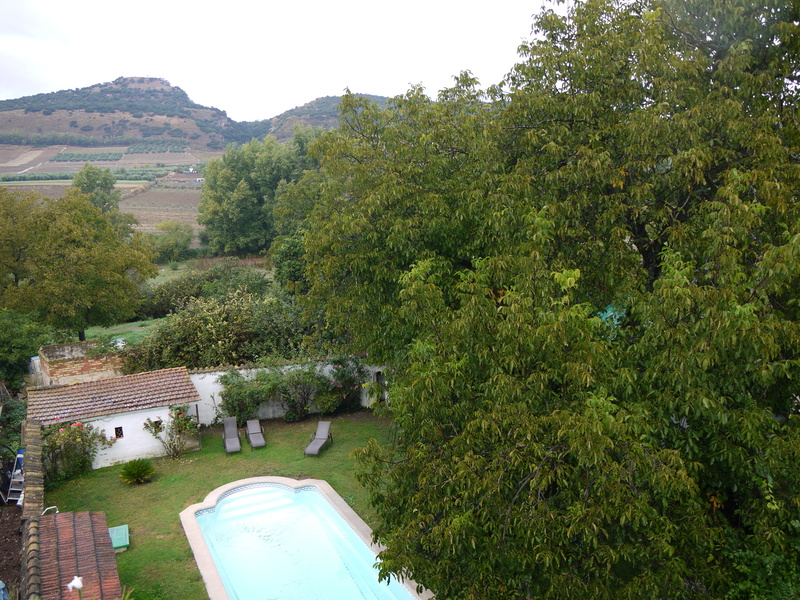 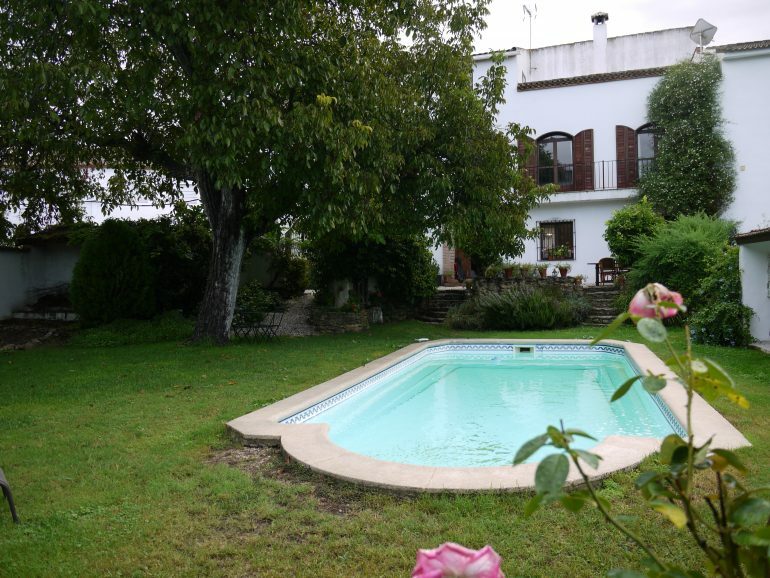 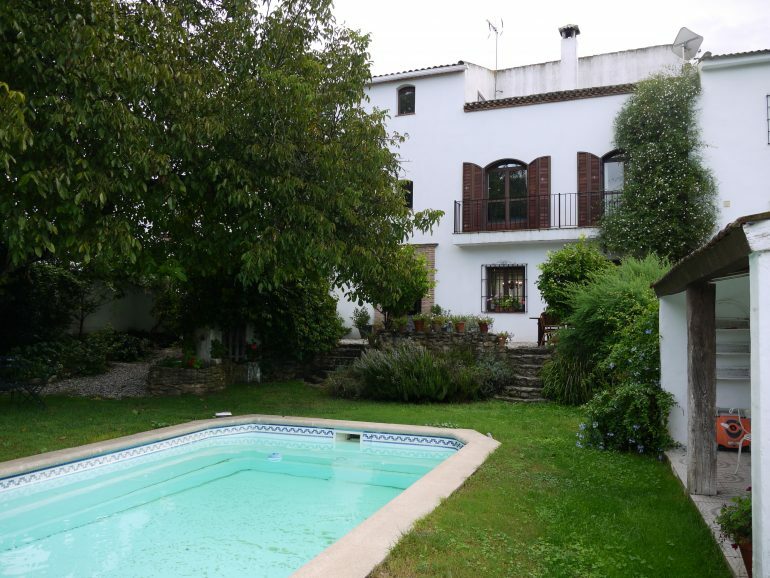 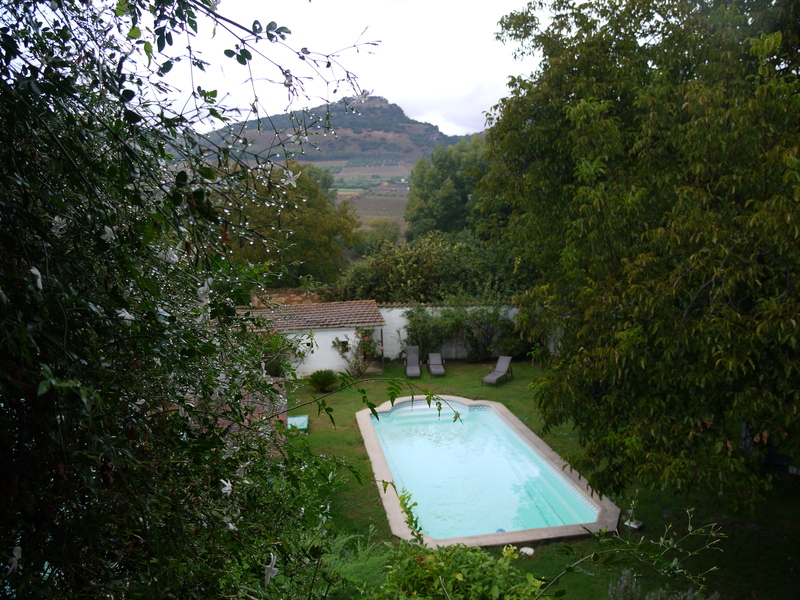 We absolutely love this house, set down well made country roads just outside Arriate, Ronda. 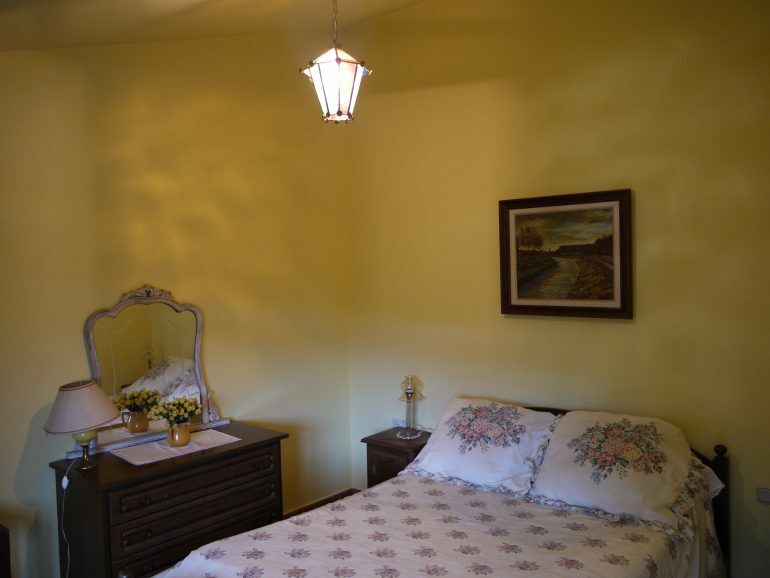 This wonderful home has been loving run as a B&B since it was built, over the years they have welcomed in many people from all over the world who have enjoyed this wonderful home, the owner would now like someone else to enjoy it so she can spend more time with her grandchildren. 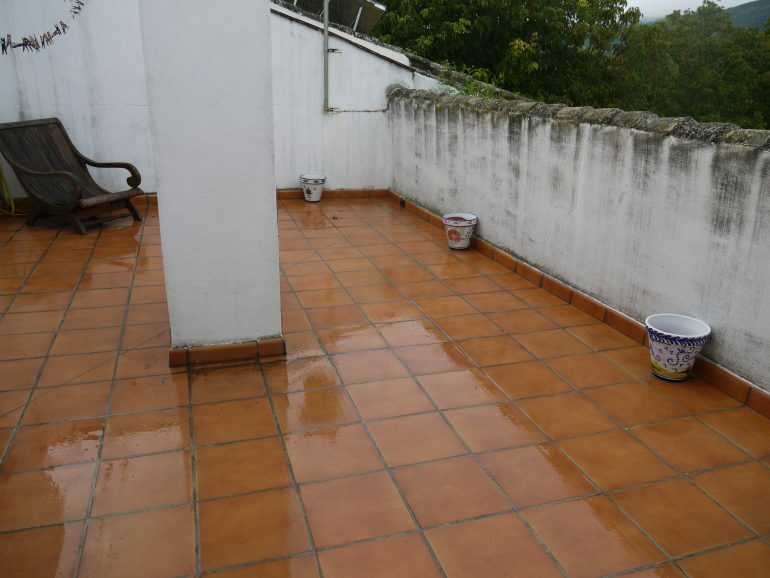 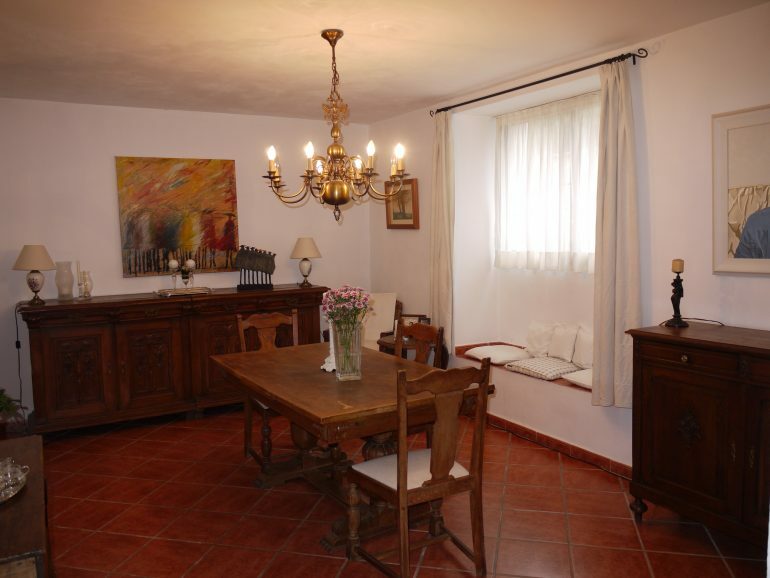 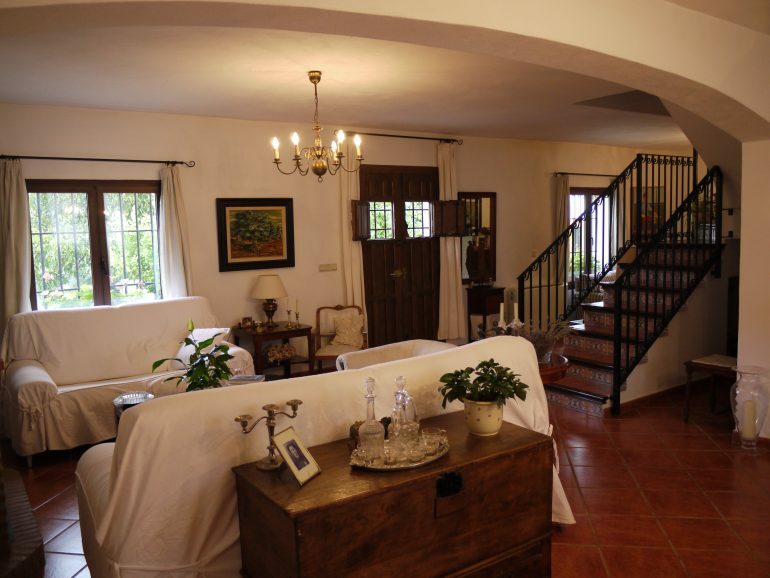 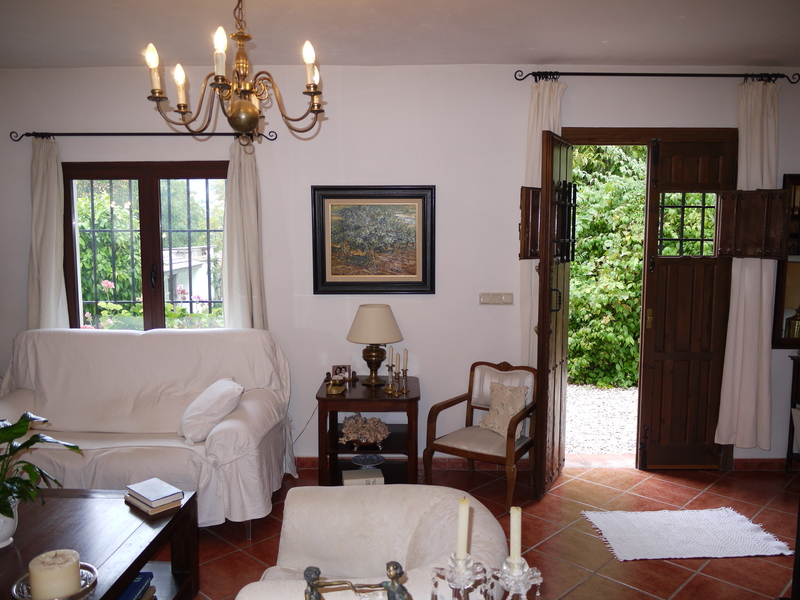 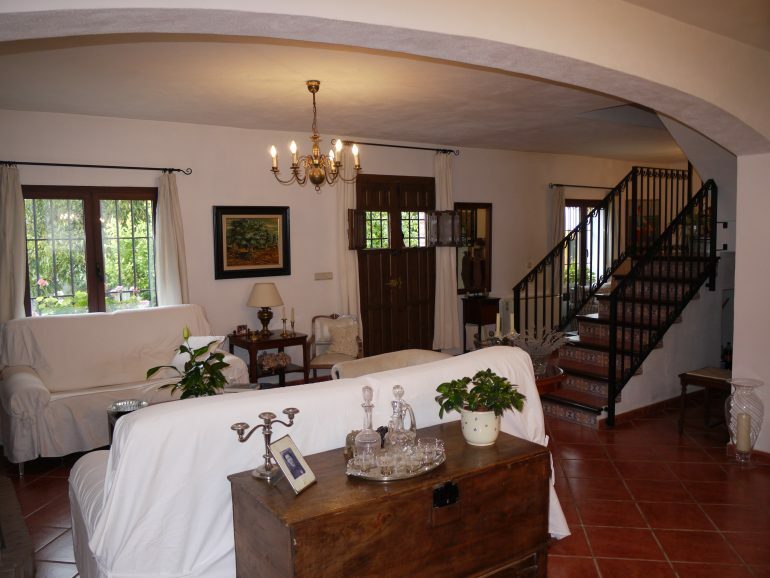 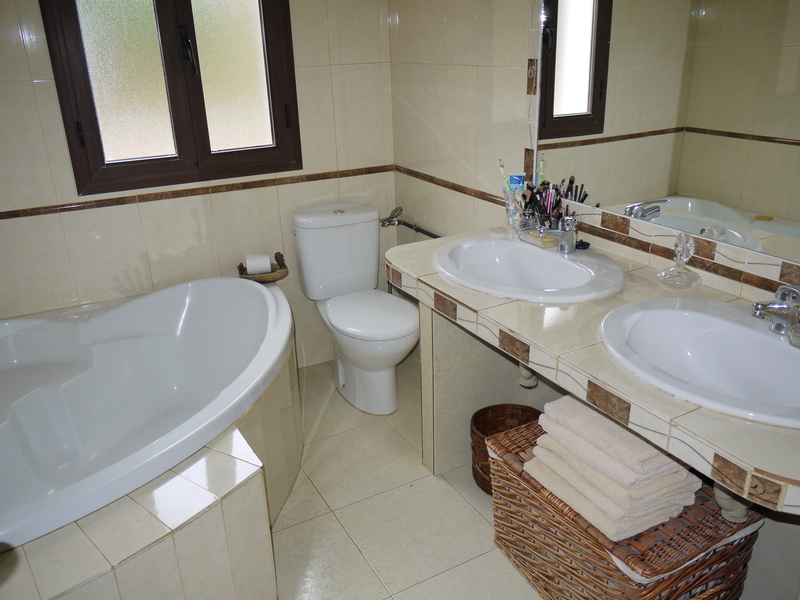 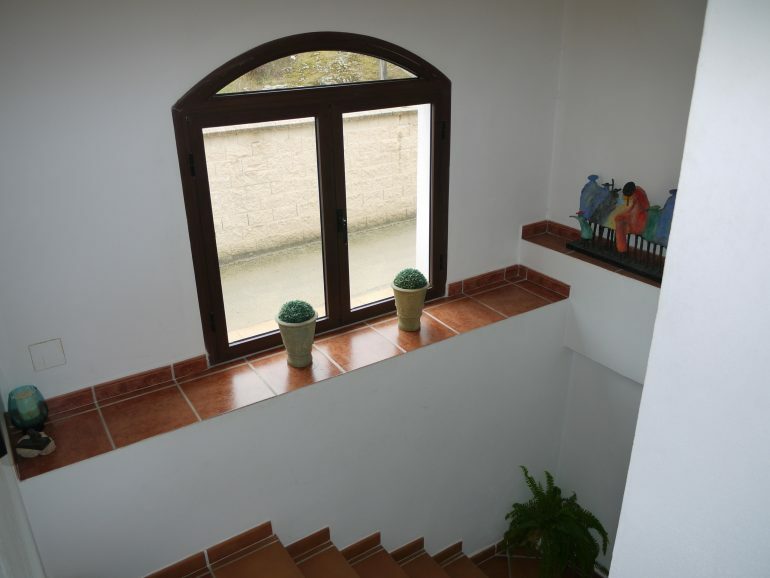 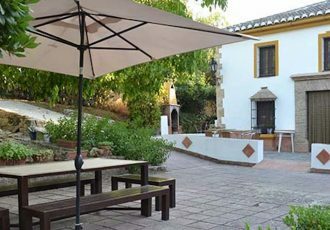 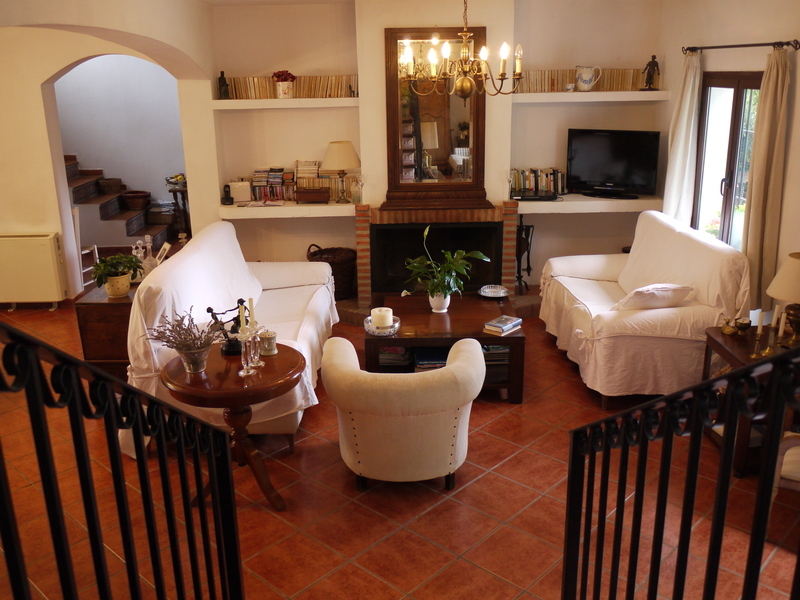 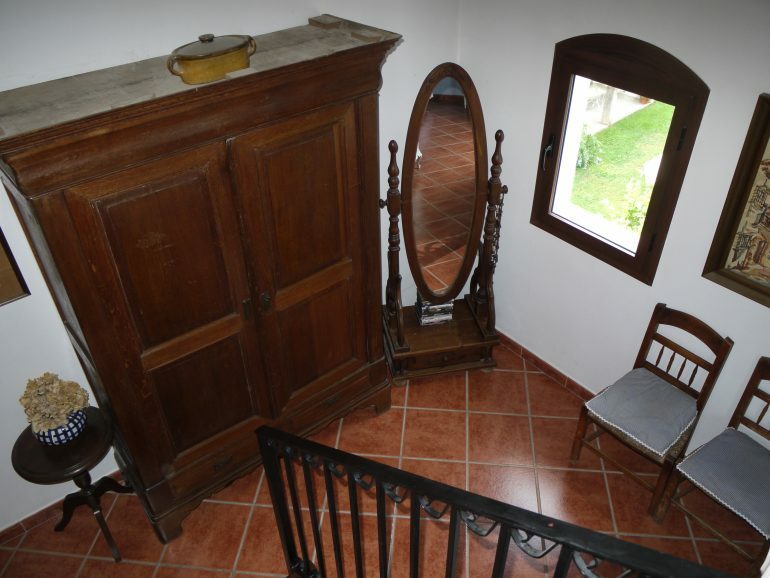 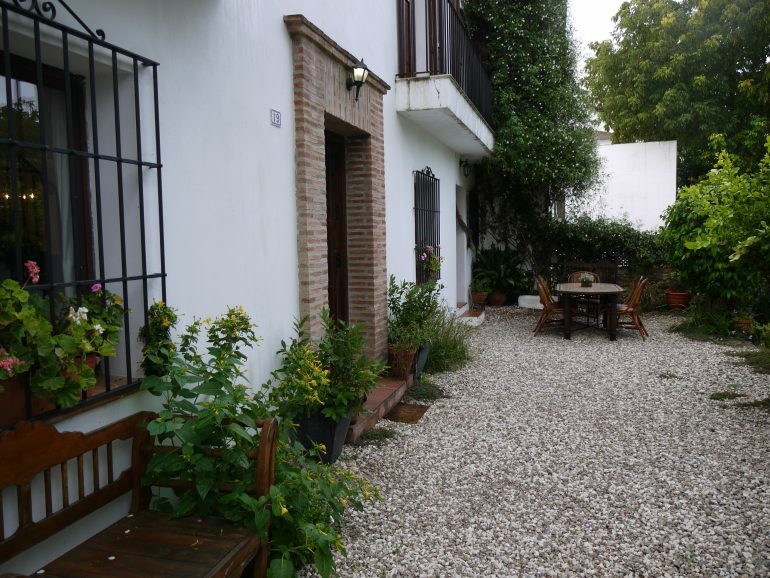 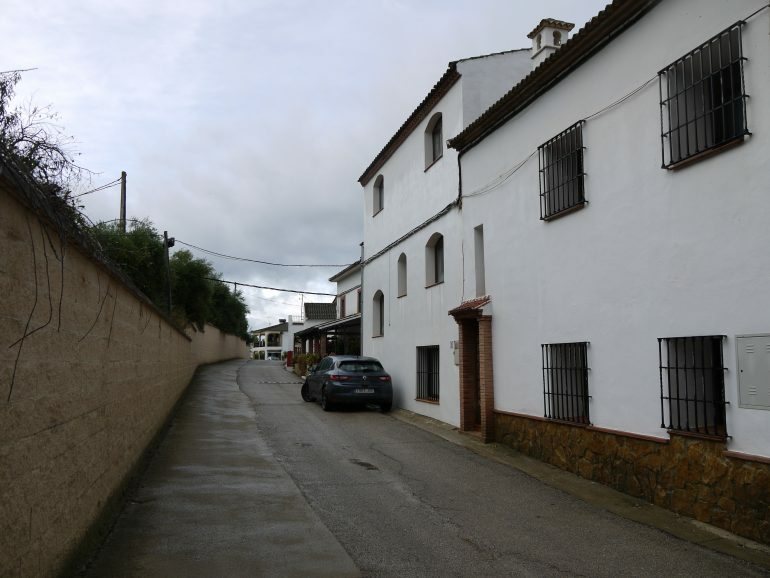 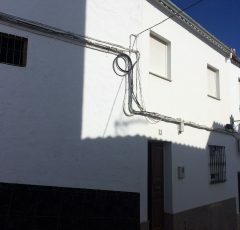 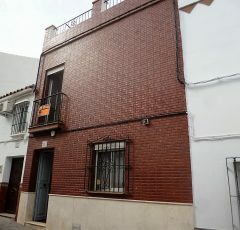 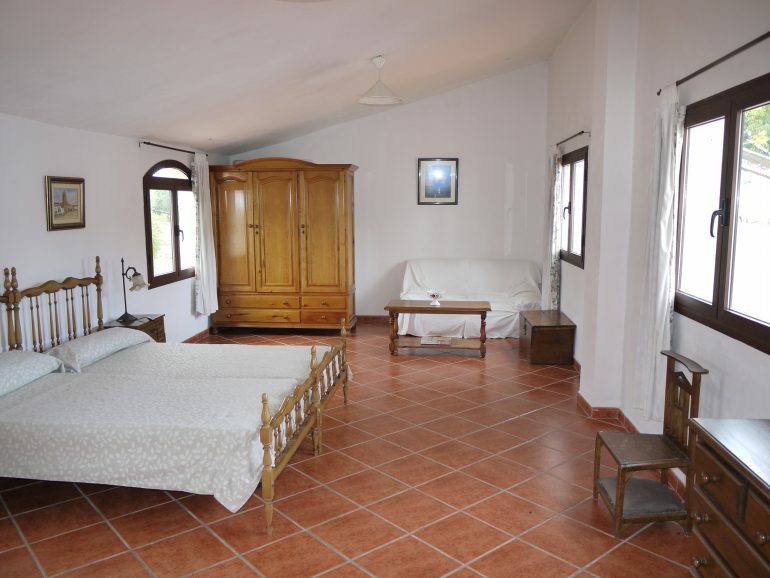 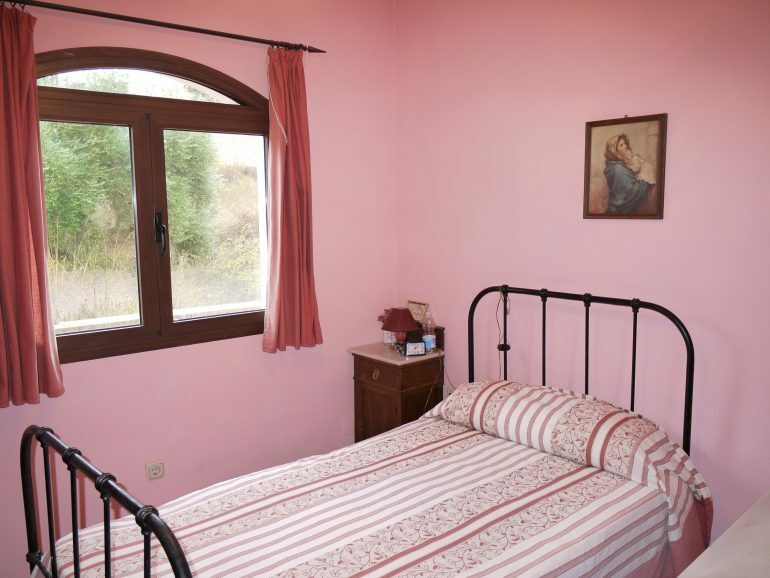 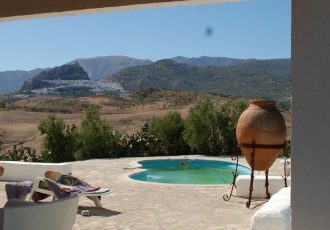 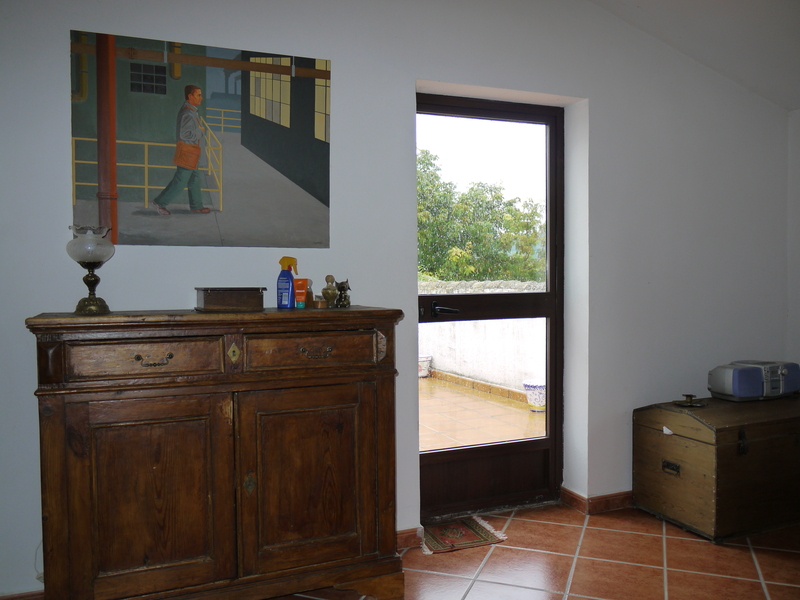 The house is set in a hamlet with easy access into the villages around and direct access into Ronda. 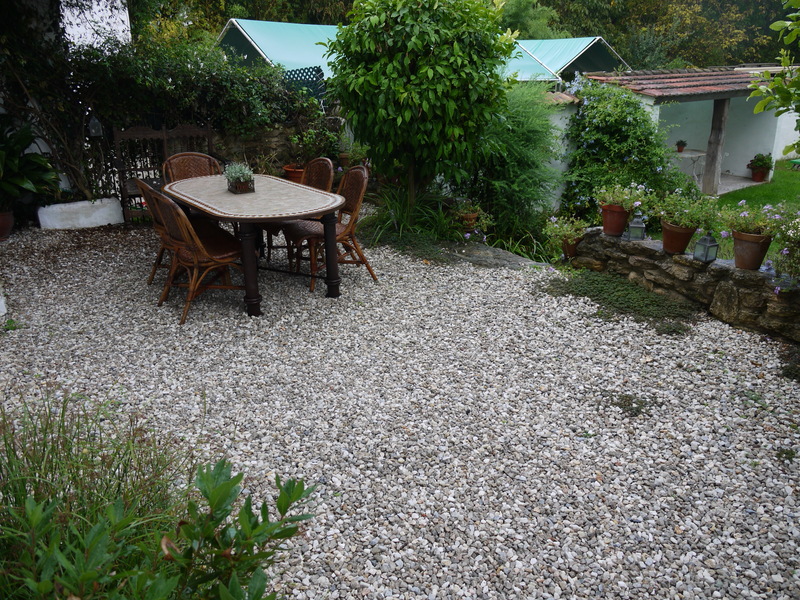 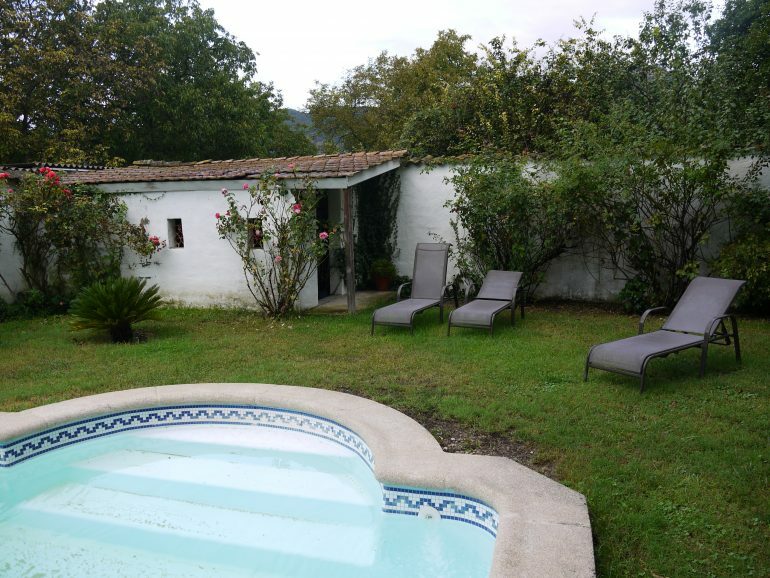 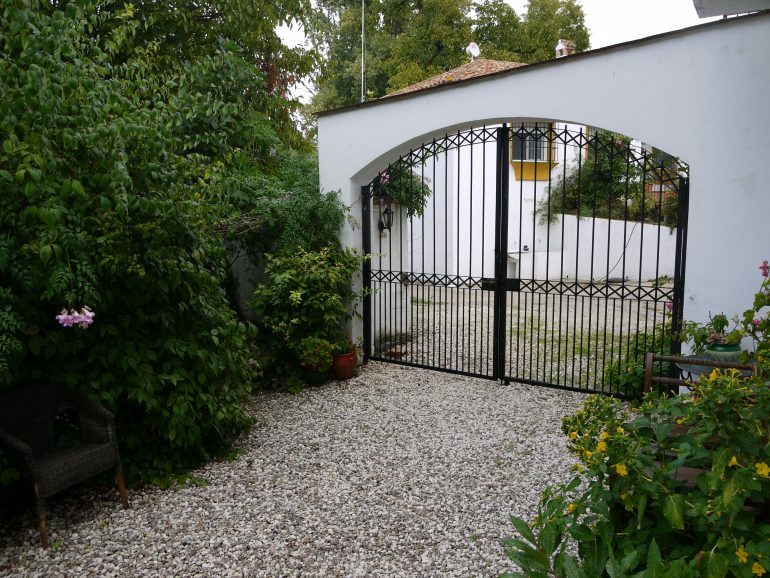 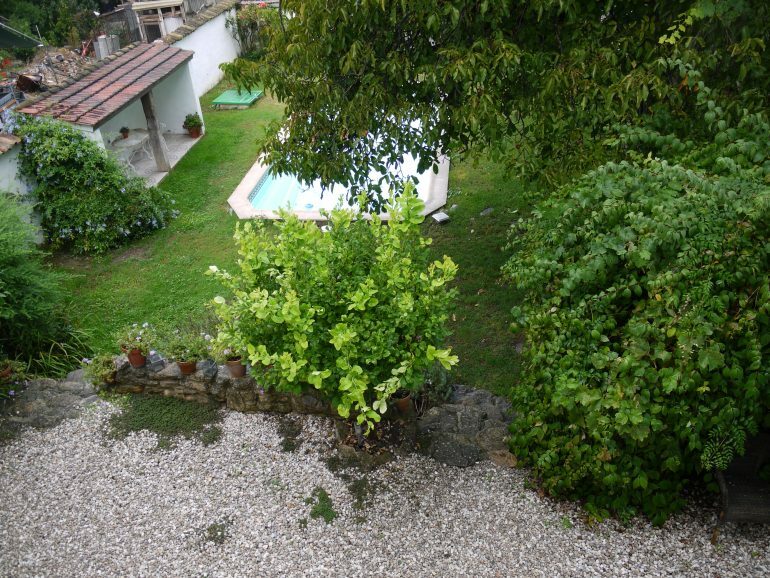 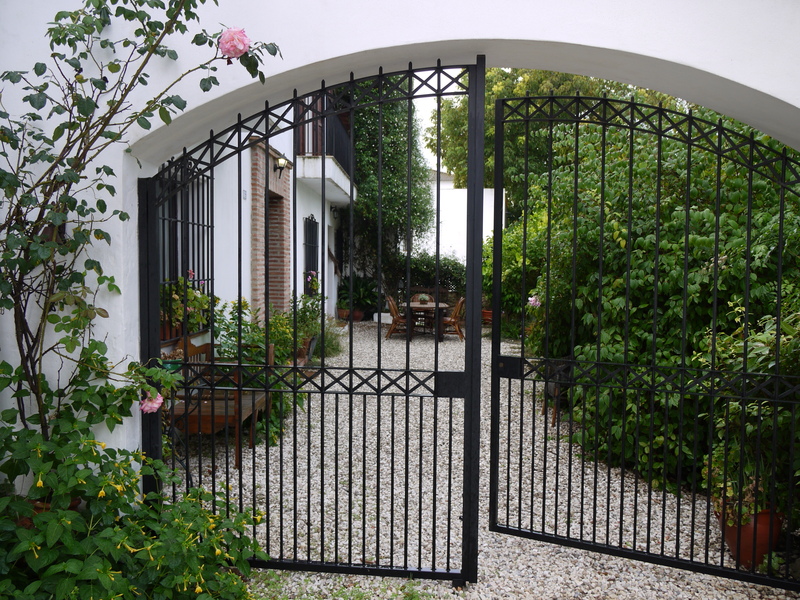 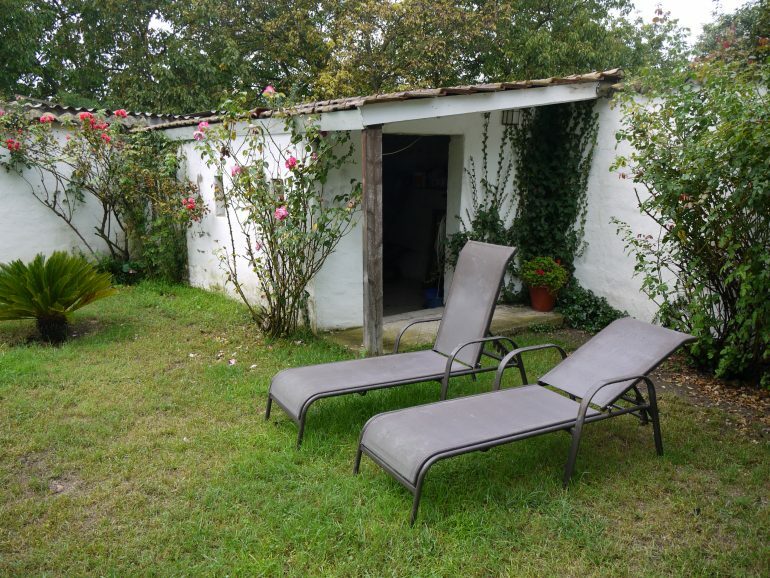 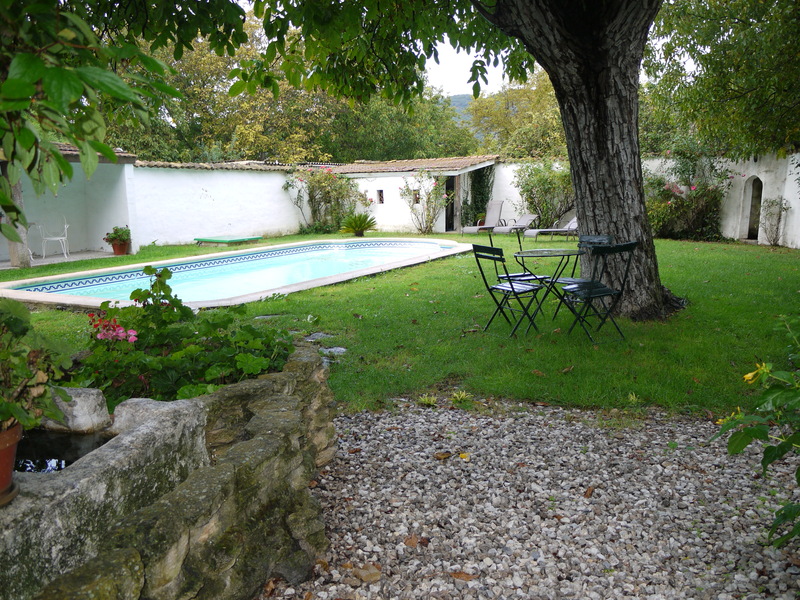 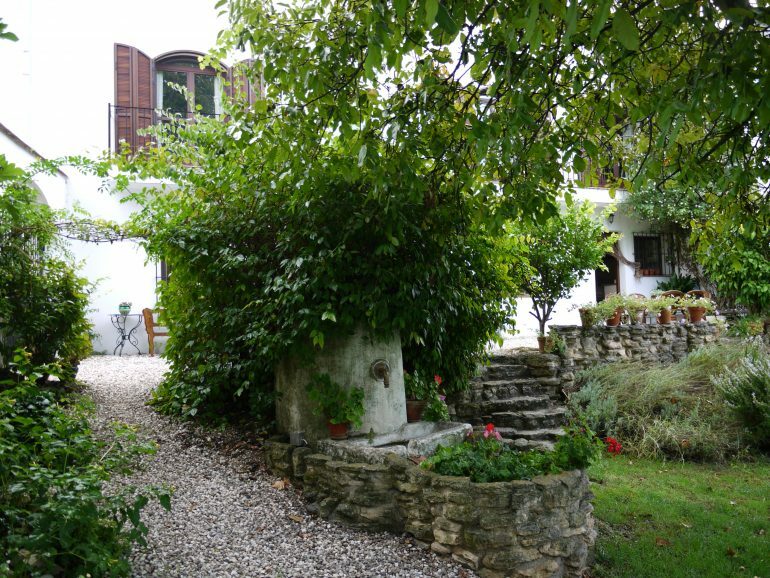 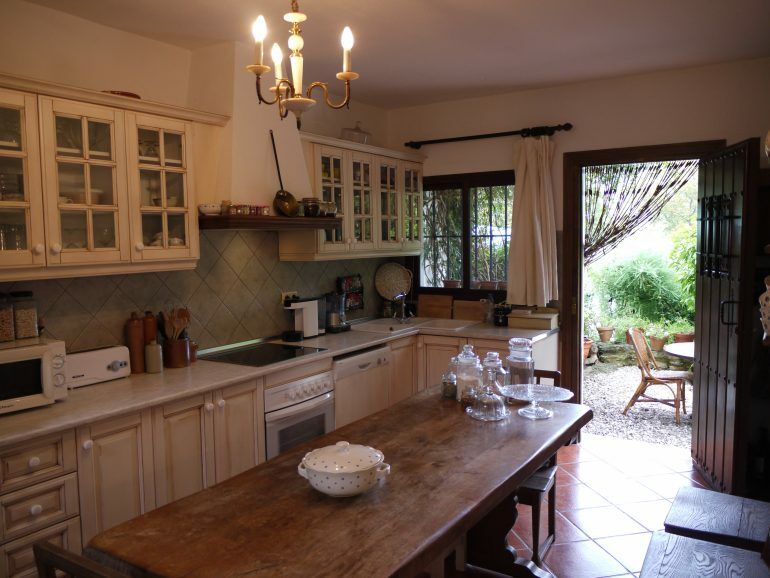 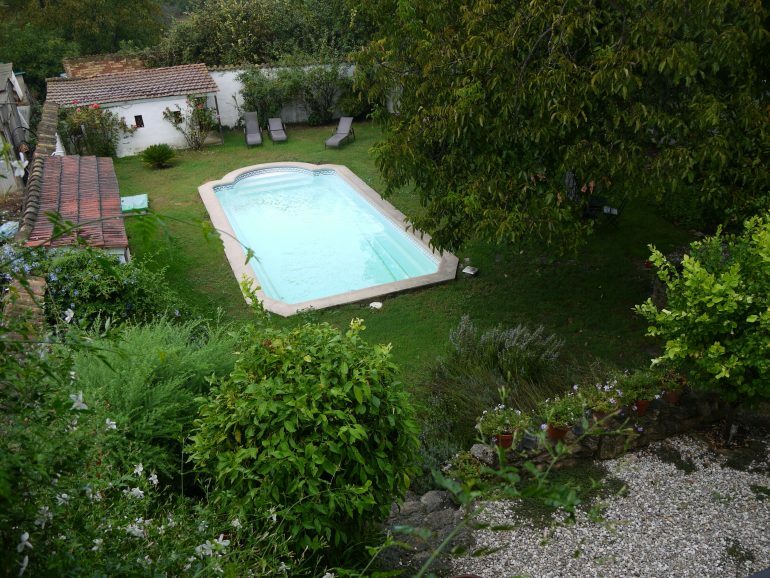 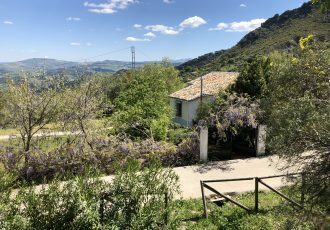 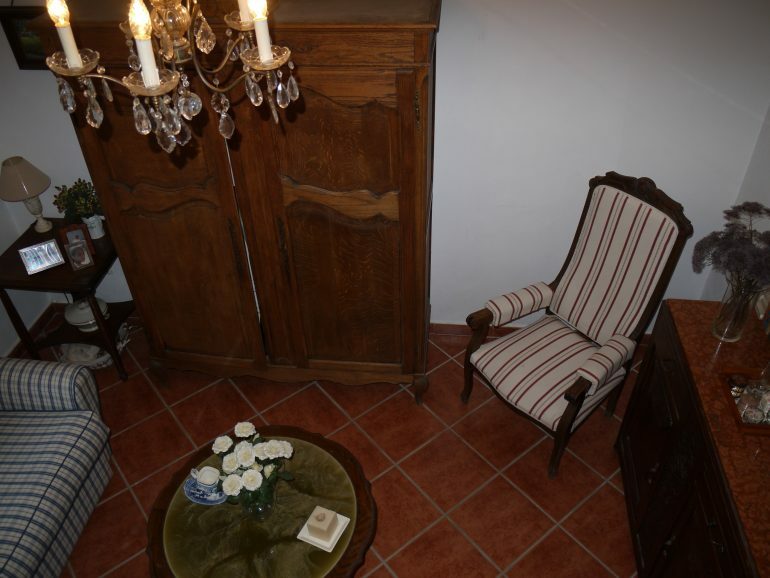 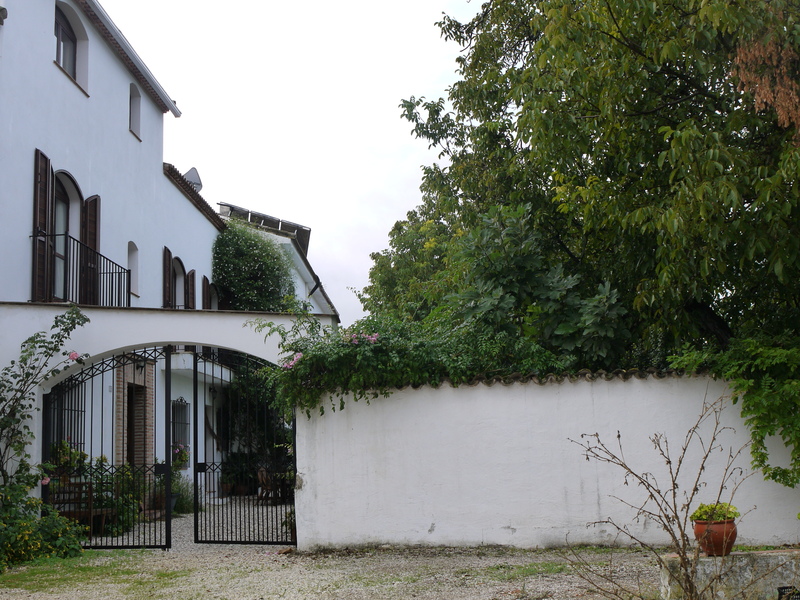 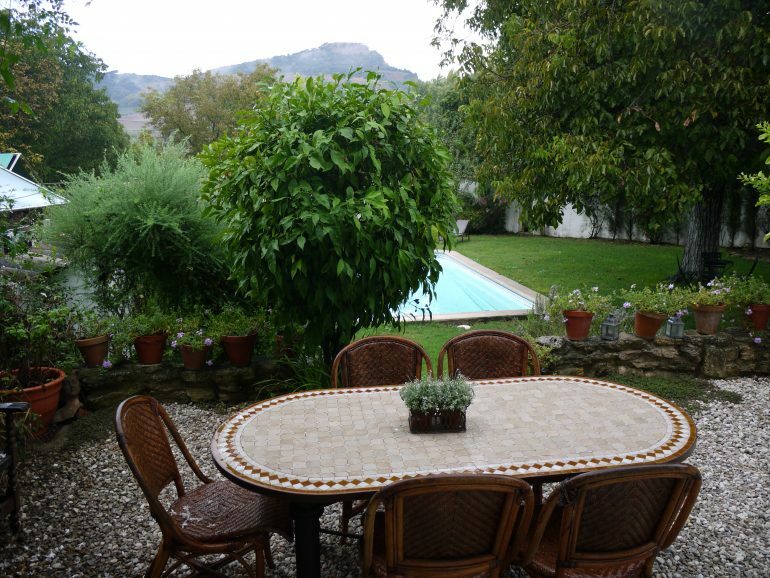 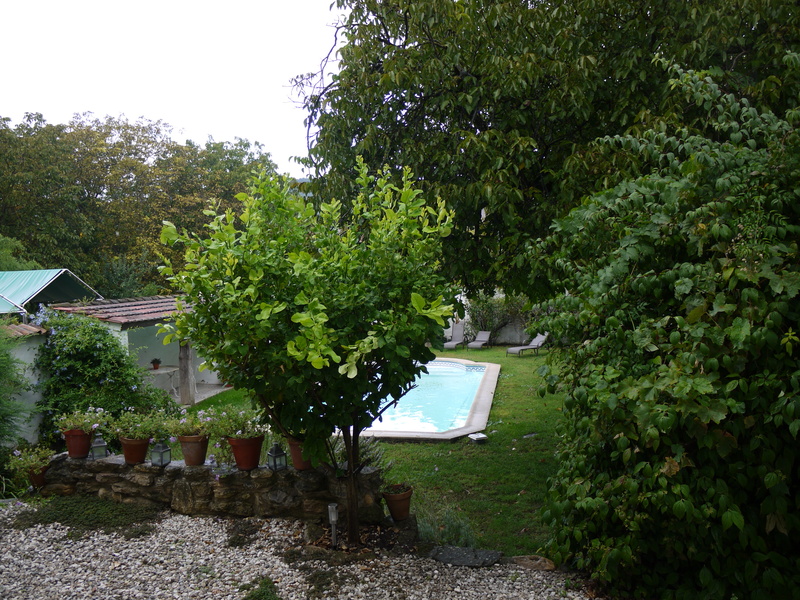 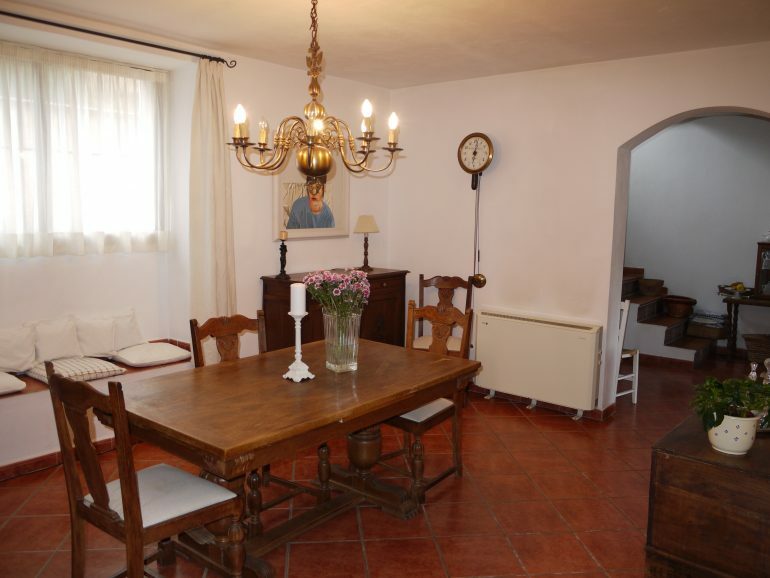 The house has parking for 2-3 cars with more space to the front of the house on the road, access is though a large iron gate, the property although in the hamlet feels very private, like a little paradise with a beautiful garden to the back. 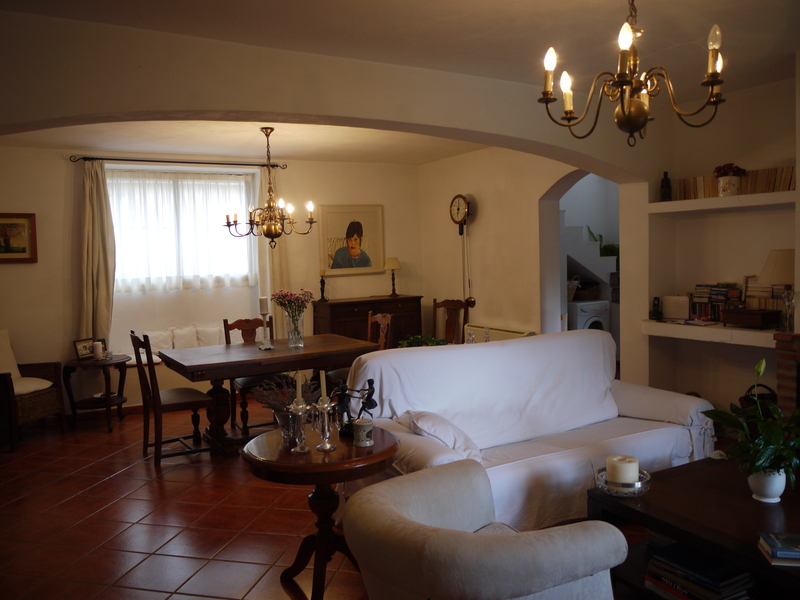 The entrance to this house is at the back of the house, with a door leading into the sitting room, a small snug sitting room is to your left with a large comfy lounge to your right, with formal dining area. 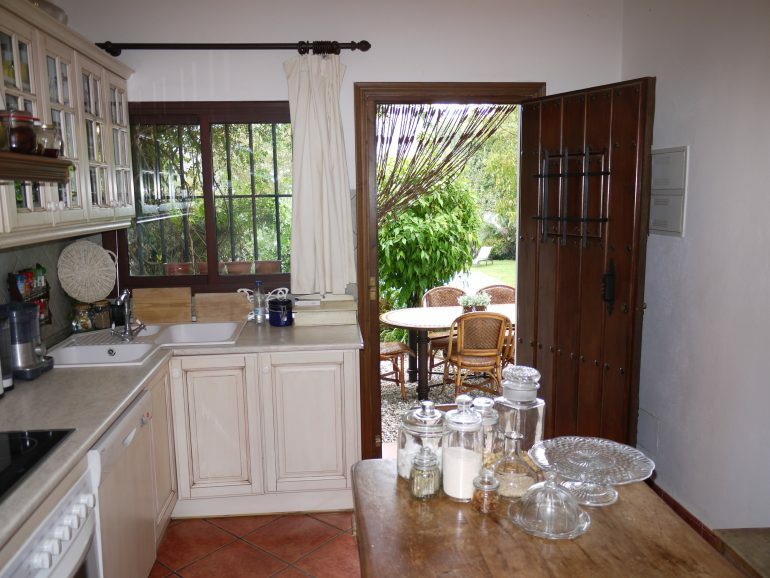 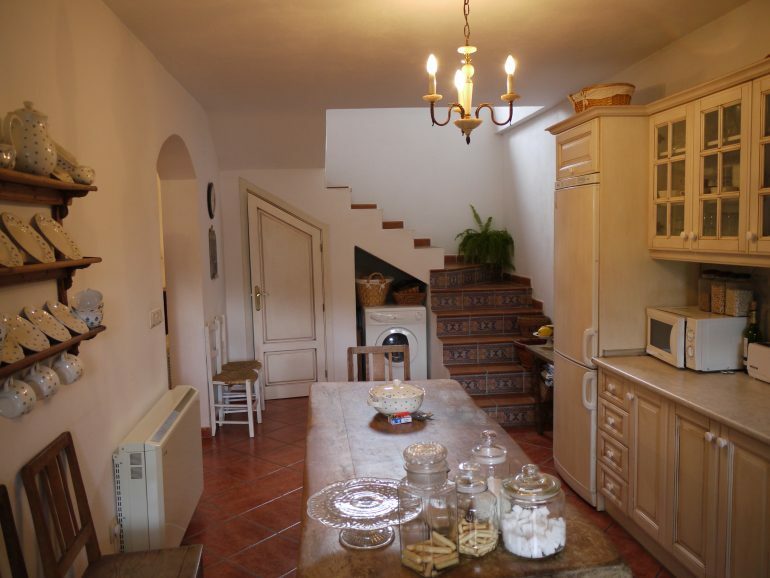 Though to the spacious breakfast kitchen, with small cloakroom, and a door leading out the garden and breakfast terrace. 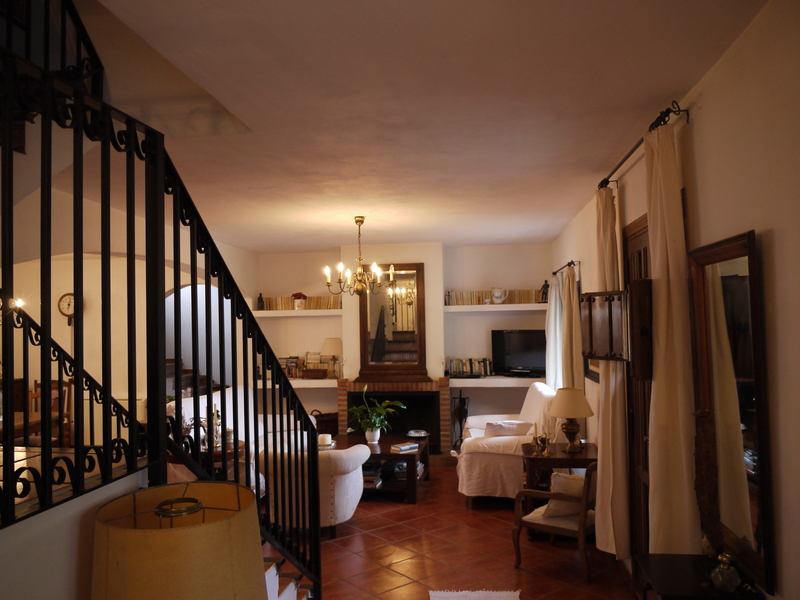 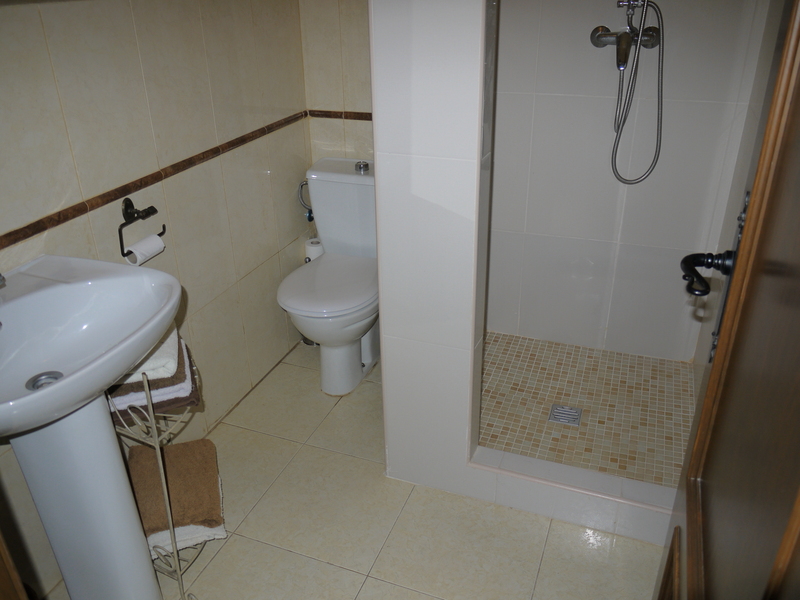 Upstairs you have the first of the first of the 6 bedrooms, with bedrooms over looking the garden and two family bathrooms this floor, one with a bath and the other a shower room, there is also a second staircase that leads down to the kitchen. 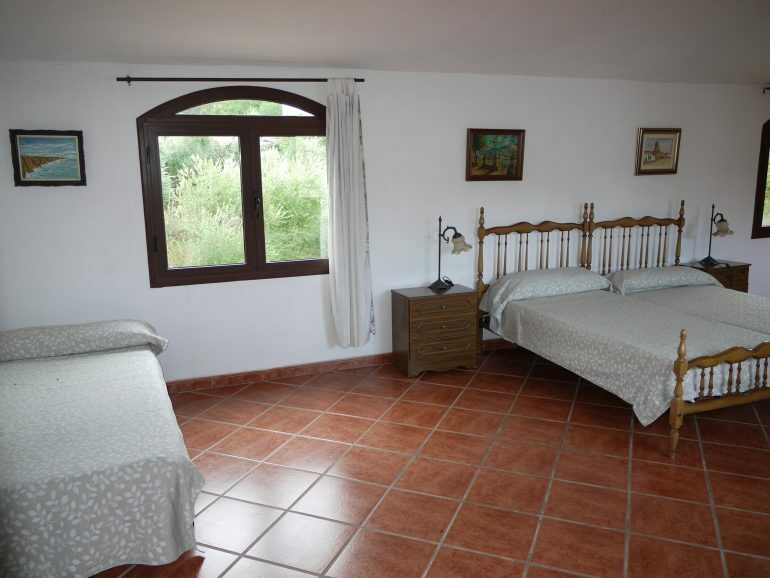 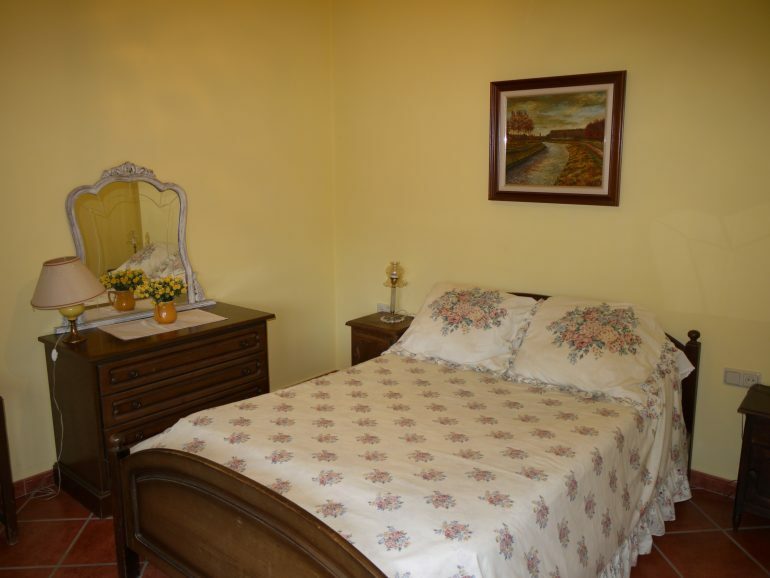 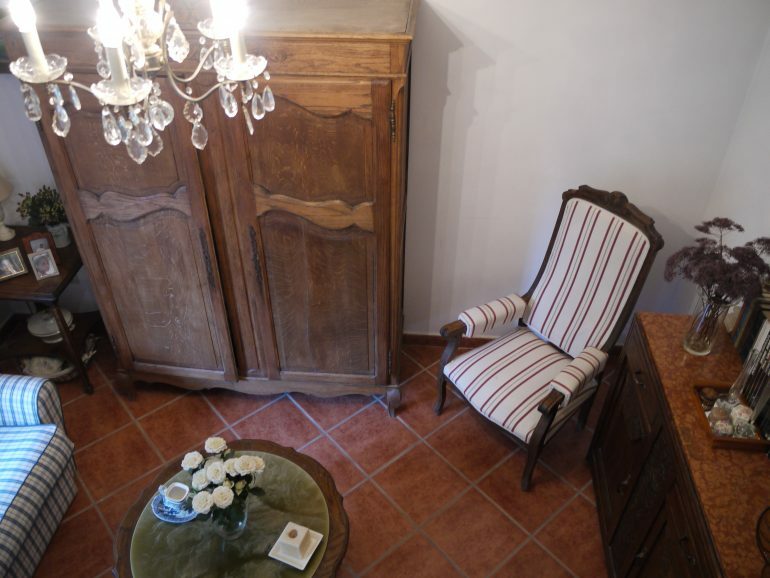 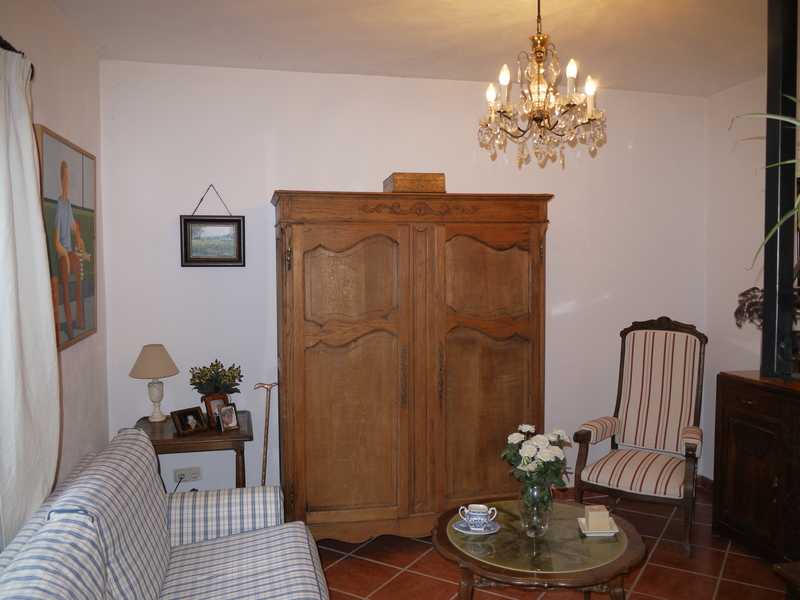 All the rooms are beautifully finished and very spacious with large furniture but not at all feeling over crowded, the rooms are much bigger than most Spanish homes. 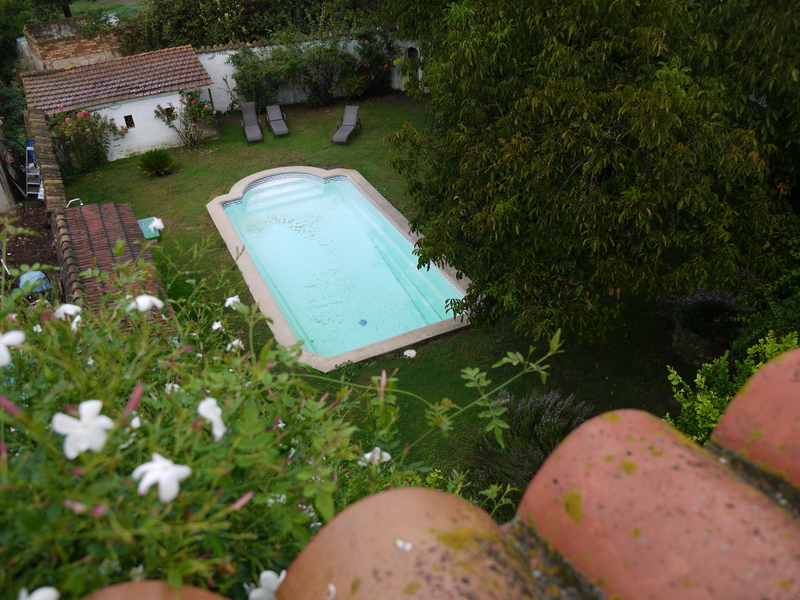 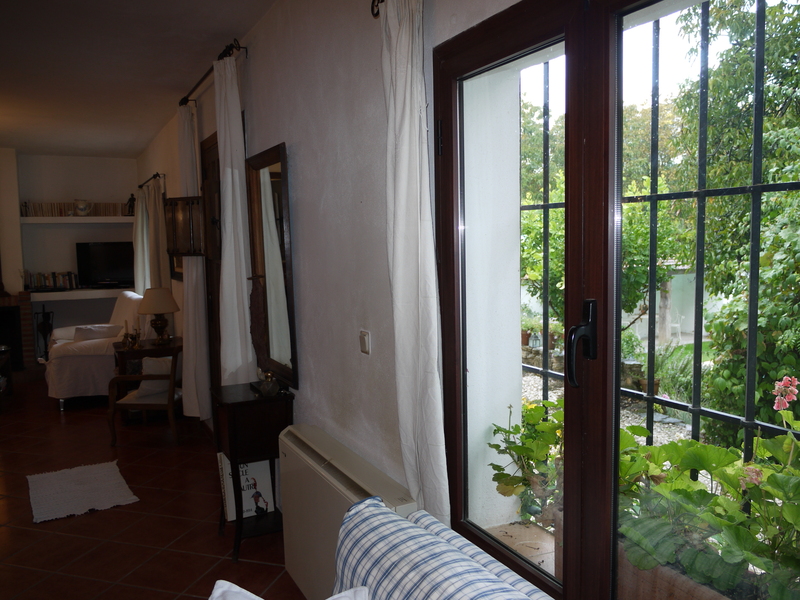 two of the bedrooms overlooking the garden have jasmine infused balconies and again feel very private. 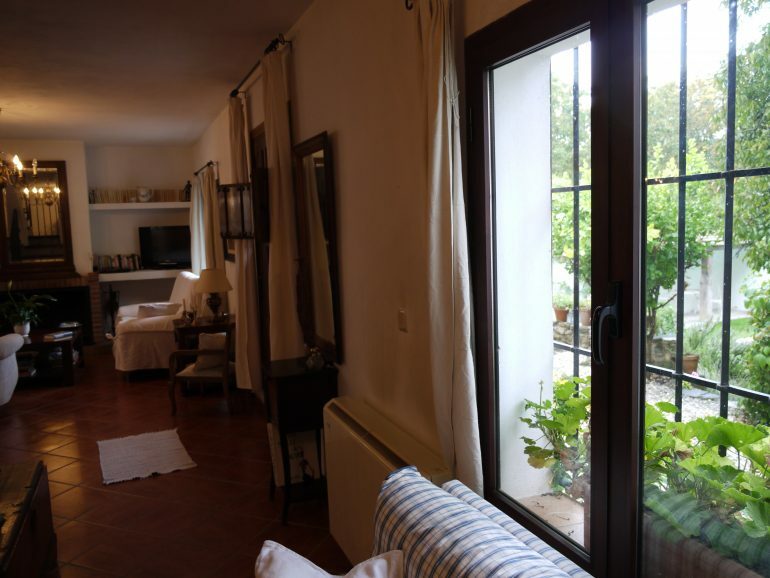 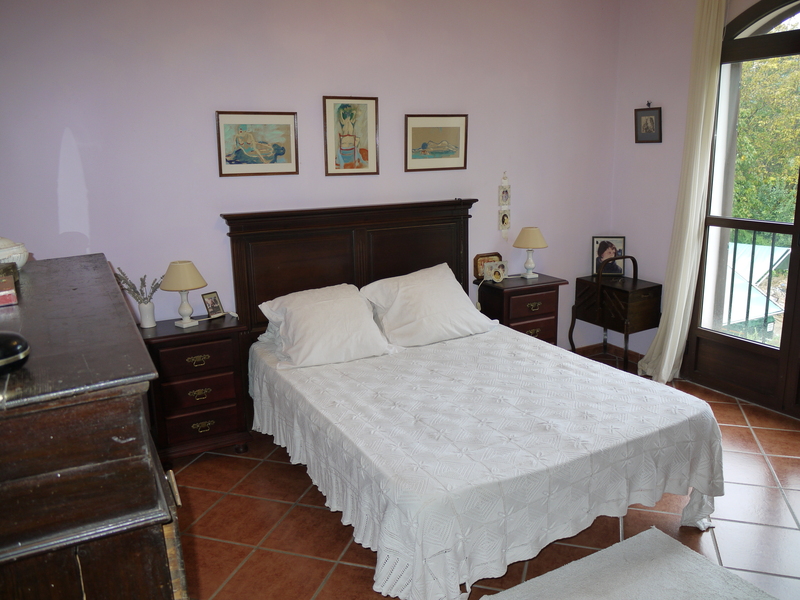 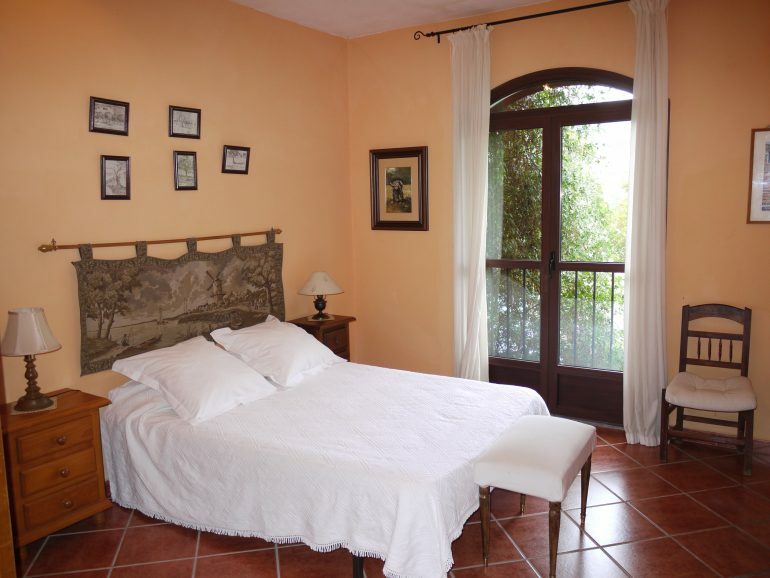 Up again to the 5th and 6th bedrooms, one could easily become a independent apartment with windows to the terrace, the last bedroom is beautiful again with windows overlooking the garden, its light and bright and very quiet. Outside, there is a storage/summer house at the end of the walled garden, with wonderful grassy and shady areas and of course the wonderful swimming pool , which looks onto the garden and towards the house. 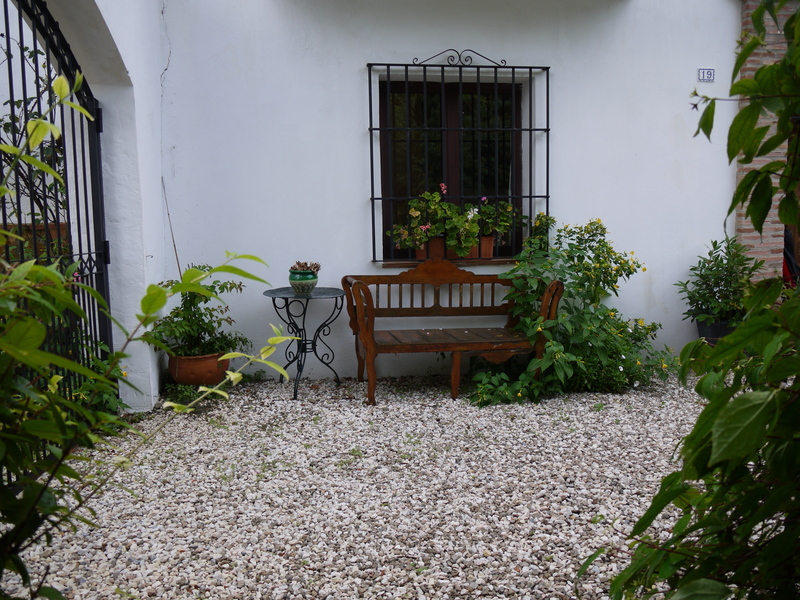 The gardens are lovingly well looked after and have very mature flower beds.